Welcome to Blogmas day 2! I hope you had a very exiting first of December. I’m not prepared – I’m writing this on the first of December! I usually post these as videos, and surprisingly enough, this years Christmas Wishlist was a lot more difficult to put together. The only reason for that is that I literally have no idea what I want, apart from one thing! So here is a compilation of half my ASOS wishlist, along with some other bits. This one is a random, and one that I’m definitely not getting. I have asked for it, my mum asked me what I wanted, but she turned down this idea because its a ‘moving out gift, not a Christmas gift’. I did say that I could replace my awful spinny chair at my beauty table. Although, thinking of it now, it would probably be filthy by the time I move out if I had it as a beauty chair. Just look at it. Need I say more, really? I absolutely fell in love with this jacket when I saw it on ASOS a while back, and it’s been in my loved items ever since! Obviously, I had pink hair back then though, because we all know that I gravitate to brown now! Well it looks like I won’t be getting these, because they’re out of my size! I mean, there’s a size 3 available, but I don’t think my size 5’s will be able to squeeze into them. Maybe a birthday treat, eh? Plus, I’ve also banned myself from buying these because they’re quite similar to my boots I bought for Iceland – stay tuned on my Channel to see them! I recently bought the Cult Beauty x Jamie Genevieve box! Unfortunately, it doesn’t exist on the website anymore, but you watch me unbox it here. Anyway, if you’ve seen it, you’ll know I received the Huda Beauty Naturals palette and I am BLOODY obsessed. Yes, I’m allowed to use that word, Jamie uses it all the time. 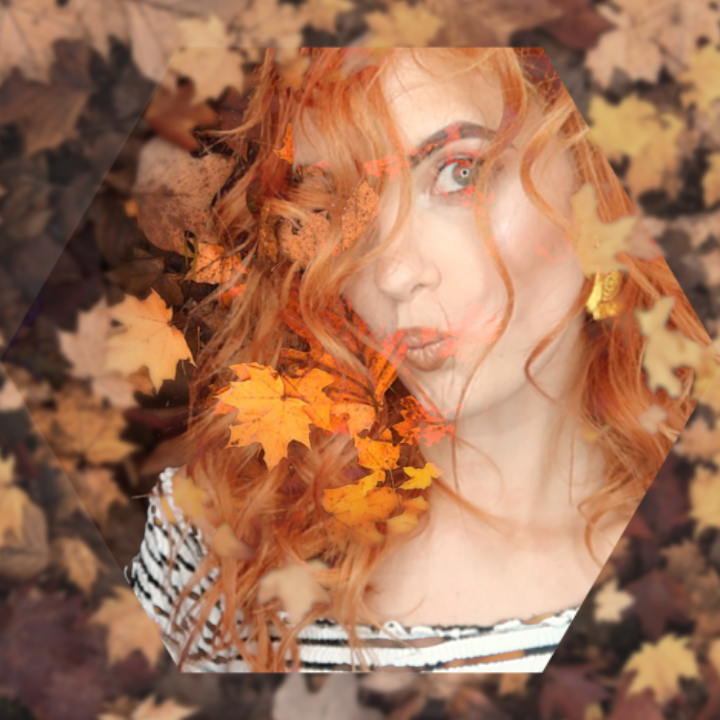 Anyway, I want all the palettes, but because I’m ginger, I feel like the green, and my hazel eyes are a match made in heaven to be honest with ya! I’ve also seen a look on pinterest that I cannot wait to recreate – so stay tuned on my Instagram! I’ll probs pop it up on Christmas Day, we’ll see. I remember going Christmas shopping last year and seeing this, I remember seeing it retailing from £70 and I just couldn’t bring myself to buy it. The only reason was because my bank was shouting at me because I’d just bought all my Christmas presents. I’ve just seen it this year and noticed that it’s now retailing from £43… erm hello? Get in my stocking please! I genuinely have no idea why these are not in my posession. I mean, I’ve always wanted to own one! This has been on my wishlist for years, maybe I should just stop being lazy and pick one up myself! So that’s it for today! Let me know what you’re eyeing up this year for Christmas down below! Oh, and if you haven’t got into the Christmas Spirit already, what are you doing?! Check out my latest post, I’m sure it will help you out! Also, if you’re curious, you can watch last year’s Day 2 of Vlogmas here, and 2016’s here!